Seventy-seven per cent of Hongkongers say they are unwilling to purchase products which come from threatened shark species, though an overwhelming majority lack an understanding of the government’s conservation policy and relevant trade regulations, a new study has found. 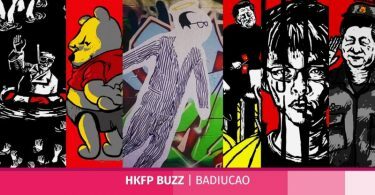 The Hong Kong Shark Foundation commissioned The Chinese University of Hong Kong’s School of Journalism and Communication to conduct a phone survey, interviewing over 800 Hongkongers in November. It found that 98% of the public have no knowledge of the trade regulations which require permits for all imports and exports of the 12 types of threatened sharks. Chun Fin, a product made from great and smooth hammerheads, is one of the most commonly-traded goods in Hong Kong, even though the species has been regulated since 2014. While 30 per cent of interviewees knew that hammerheads are a threatened species, only 8 per cent were aware that Chun Fin is a hammerhead shark product. 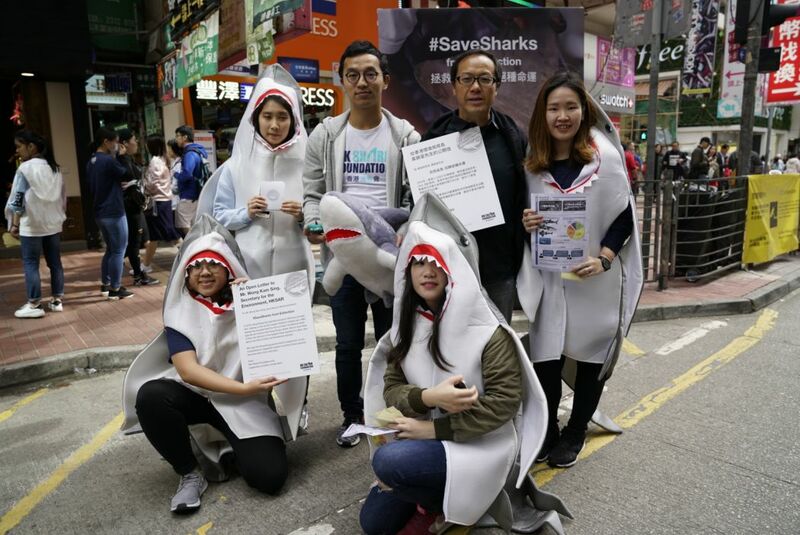 The group’s Head of Campaigns Prentice Koo said the public was not to blame, as shark fins which are sold in markets are listed as “Chun Chi” and do not inform consumers that it is a threatened species. “Without proper information, Hong Kong’s citizens cannot make an informed decision and, therefore, they are unknowingly playing a role in driving sharks to the brink of extinction,” he added. Almost 70 per cent of interviewees said the government has a responsibility to ensure that consumers receive accurate information that would enable to identify and avoid shark species, while 57 per cent believed that mandatory labelling is needed. 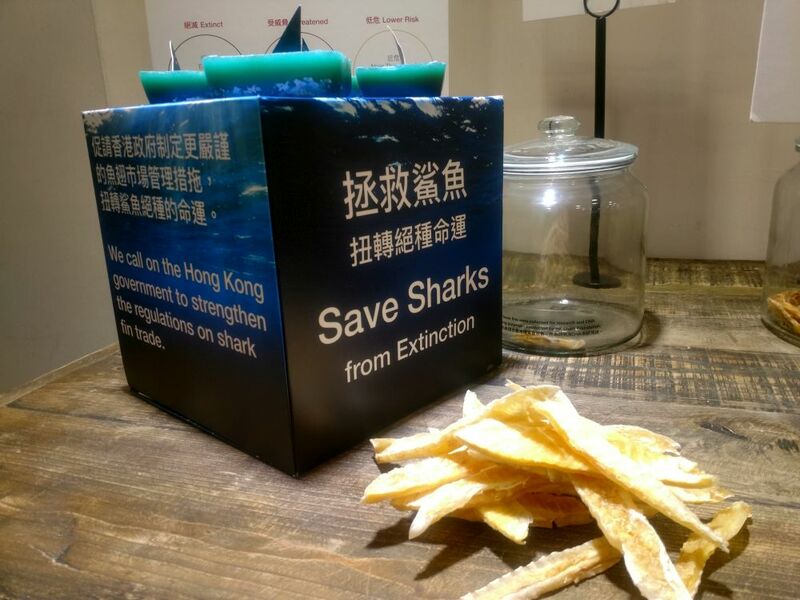 According to Hong Kong Shark Foundation, Hong Kong is the largest shark fin trading hub in the world, having imported 5,700 tons of shark fin last year.